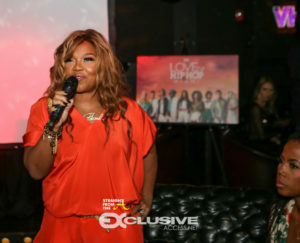 The cast of Love & Hip Hop Miami (which includes Trick Daddy, Trina, Pretty Ricky, Gunplay, Veronica Vega, Shay Johnson and more) joined CEO of Monami Entertainment, Mona Scott-Young, for a star-studded premiere party. 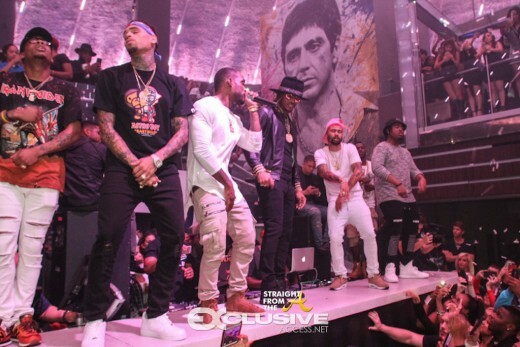 The invite only event was held at Studio23 in South Beach, Miami last night (January 1, 2018) and the event was packed with celebrity guests. Special celebrity guests included legendary rapper Busta Rhymes, Miami Dolphins player Le’veon Bell, Karlie Redd (LHHATL), Rah Ali (LHHNY), JuJu (LHHNY), Drinking-Champs Podcast host and former rapper N.O.R.E. 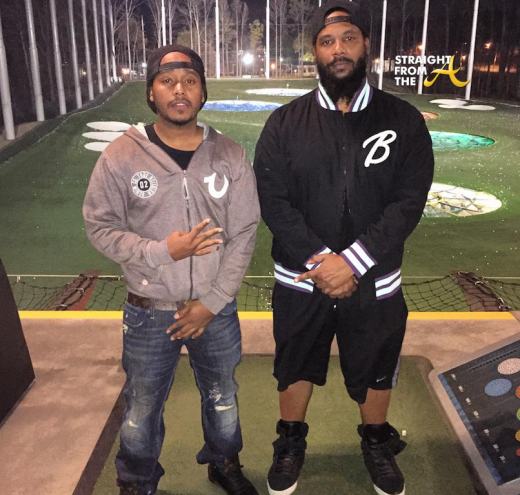 plus mega-producers Timbaland and Polo Da Don were spotted in the mix. NEWSFLASH!! ‘Miss Keri Baby’ is back. It’s been over five years since Keri Hilson‘s last album, but she didn’t quite disappear from the scene. 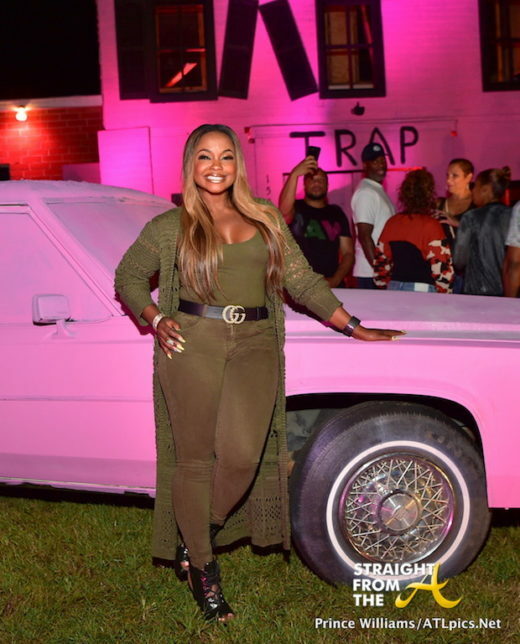 Many speculated that Keri had given up music to become the town socialite, but apparently she’s been plotting and planning her comeback. 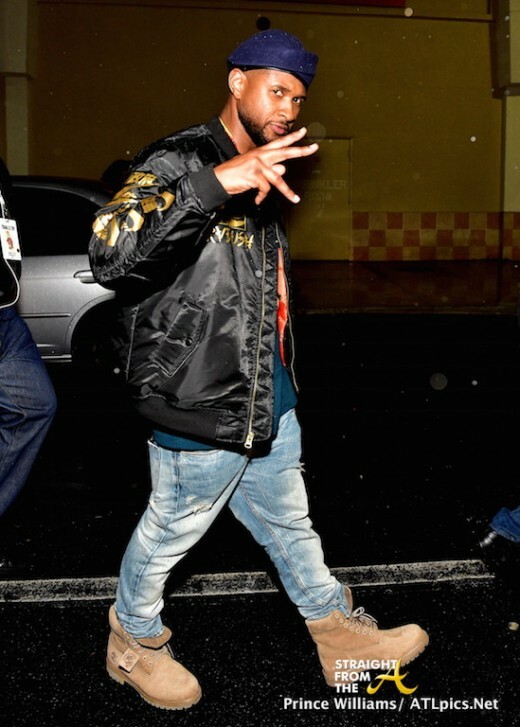 Usher Raymond was one of many Atlanta-based celebs who attended T.I.’s ‘Tidal X: Tip’ concert last night (February 22, 2016). 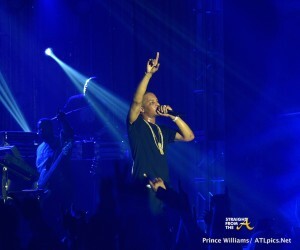 T.I.’s concert, held in celebration of his new RocNation distribution deal, not only drew Usher to Atlanta’s southside, but Keri Hilson, Polow Da Don and many others also attended in support of the legendary rapper’s success. 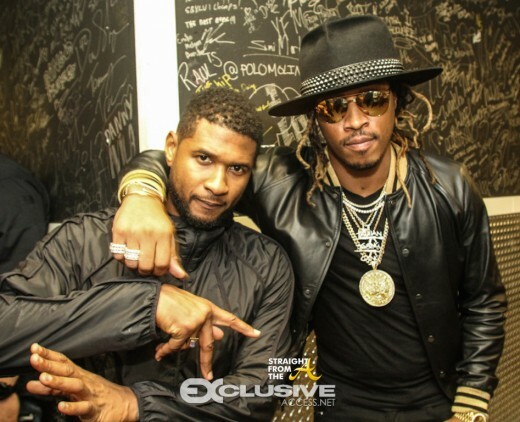 Fellow ATLiens Usher Raymond & Future show a little ‘A’ town love as they partied the night away in Miami this past weekend alongside professional party-goer Chris Brown. The unlikely trio all played host to Club LIV’s Sunday evening festivities and according to photographer Thaddeus McAdams of Exclusive Access, all 3 of the popular entertainers hit the stage of the popular hotspot then popped bottles of Ace of Spades all night long in celebration of their success.